Do You Know What Is On Your Credit Report? Unfortunately, credit is an important part of society; it allows people to buy things over a period and often includes a high rate of interest paid to the lender, as interest for the money borrowed. It is surprising how much information your credit report has on your personal circumstances and how often it’s referred to, in relation to a number of different areas that you would not necessarily at first consider. Knowing the information held about you is important, it shows the relationship you have with money and how high a risk you are for lending more money. It is important that you must understand what the details are and what they mean on your credit report; it can affect you getting future credit as well as the potential to affect other areas that you might not have considered, including renting a home or getting a mobile phone contract. Understanding what affects your credit score is important, without this knowledge then you are in no position to put right any errors you are making. 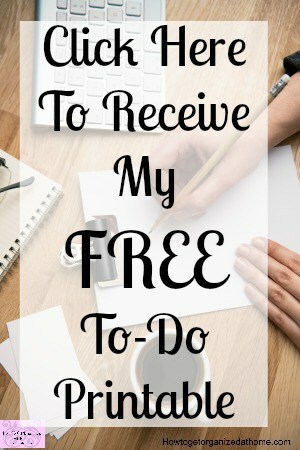 However, there is more than you must do, it is important that once you have an understanding of what affects your credit rating, you must do everything in your power to ensure that you are not going to affect your future potential in renting a home or not being eligible for the latest mobile phone contract. Why these items affect your credit score is, this is the only information which the credit companies can get hold of and they use this to build a picture of how you live and your circumstances and if you are a good risk or a high risk. It is so important to keep a check on your credit report; after all, it is about you. It is possible for a credit company to include wrong information and it is important that you check the information and try to get the wrong information removed as quickly as possible. 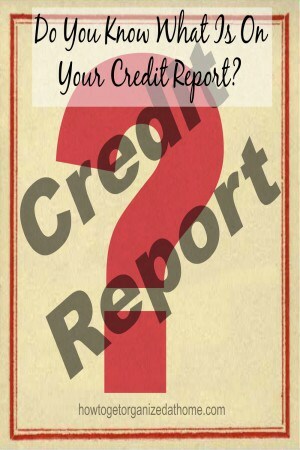 Looking at this report allows you to see if anyone is trying to take credit out in your name. If you spot something, you don’t recognise it is important to report this and to find out the details, to ensure that it isn’t a fraudulent activity on your account. It is important to keep all information about any fraudulent activity, because even after its removal from your record, down the line the debt is still a saleable commodity; a collection agency might still try to claim money owed on this fraudulent claim. For some reason a credit report looks intimidating and holds a lot of information; if you don’t understand it is important to seek help, there are charities that deal with helping people who have financial questions and often their services are free; ask for help and ask for advice on improving your credit report. Your credit report stores your financial information from 7 – 10 years depending on the information and this is about you, so, it is important if you are looking to improve your credit rating in the future, you won’t be rejected for renting a property or changing your phone contract. Therefore, your credit report is important; it can affect your life in a number of ways including refusal of credit or even renting a home. It is your responsibility to look after your credit report to ensure that it is working for you and not against you. If you are looking for more articles on this topic head over to the landing page where you will find links to other posts on credit. I have never checked my credit score, so maybe it is about time I did! Oh it is something that you must check!